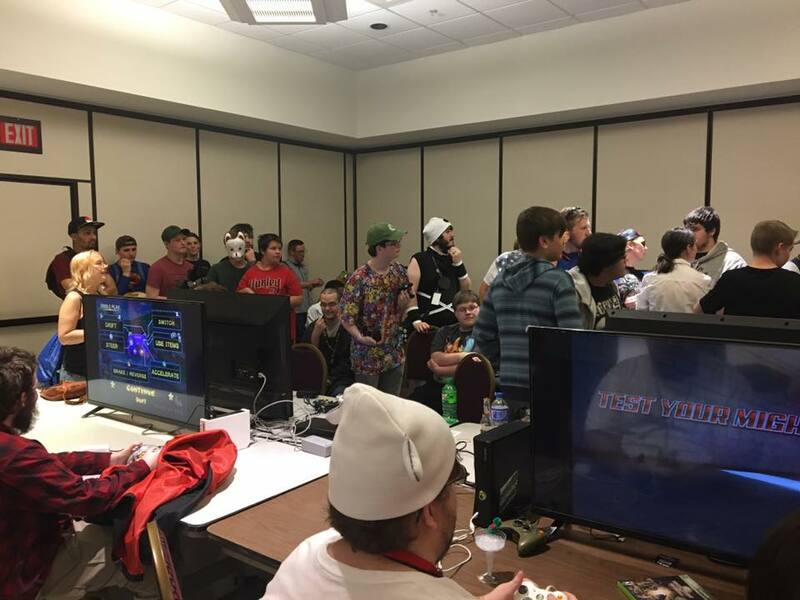 Our Video Gaming Room will be open all hours of the convention, so you will be able to play to your hearts content. 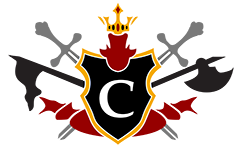 We will be hosting several gaming tournaments in the game room that will be announced very soon. Players may bring their own controllers and will need to check them in at the door of the Video Game Room. 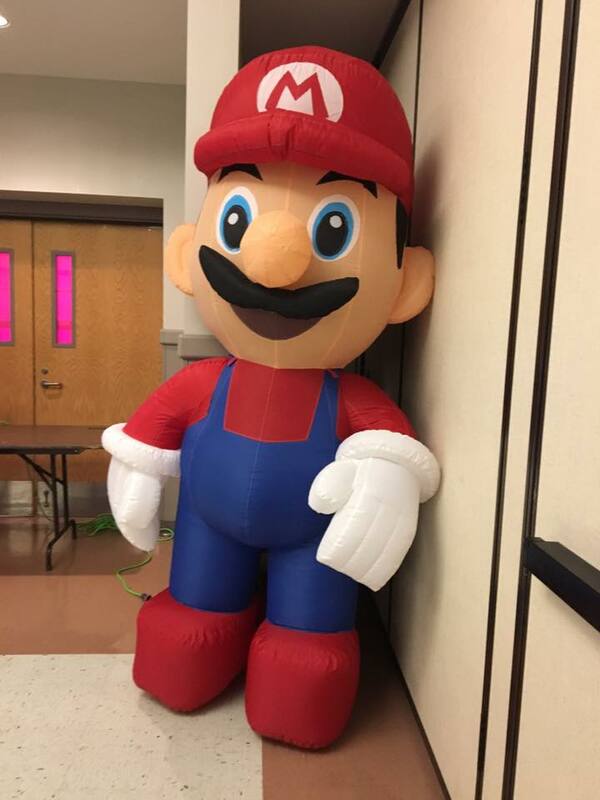 This years Video Game Room will be sponsored by WVU Medicine of Charleston, WV and Big Fun Amusements of Beaver, WV. 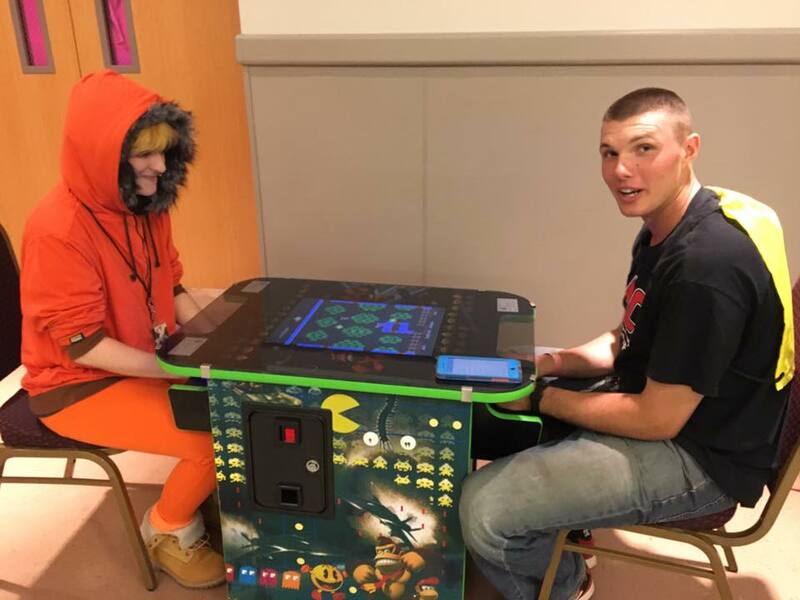 This retro video game store located in Huntington, WV travels to local conventions to set up their own consoles for video game rooms. They bring a variety of old school consoles like the SNES and Nintendo 64 and new school consoles like PS4 and the Switch. 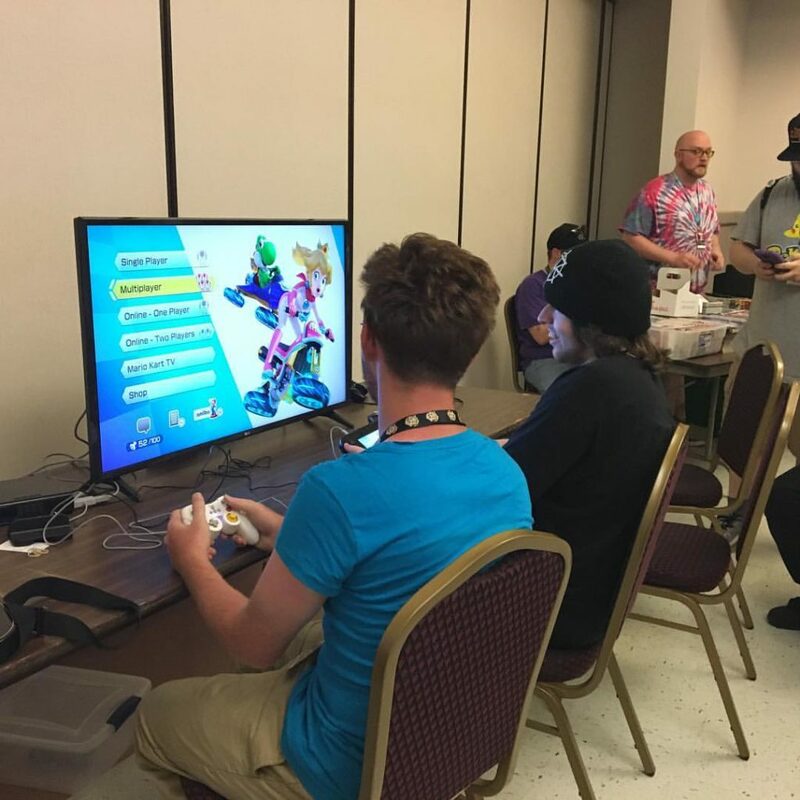 They also run several video game tournaments throughout the duration of the convention that are free to participants, you can even win great prizes! Big Fun Amusements is run by Will Davis of Beaver, WV. 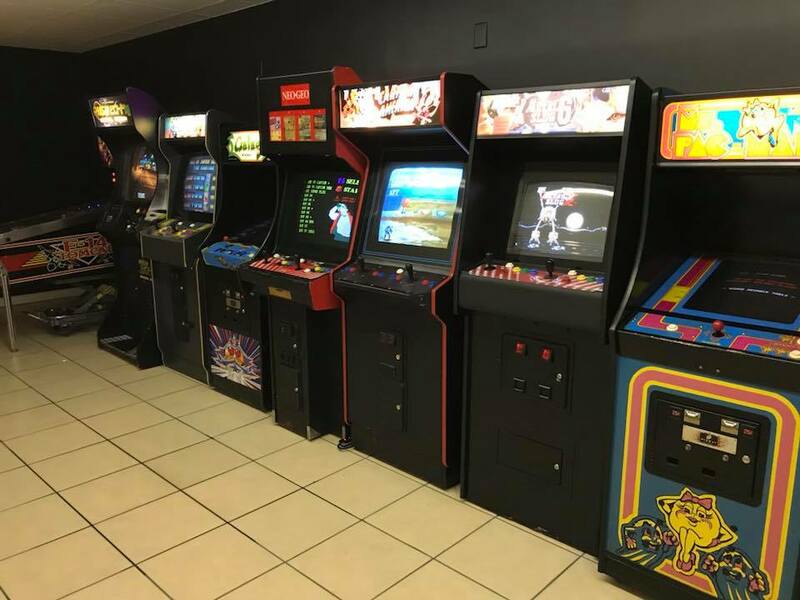 His retro arcade cabinet store houses some fun games for you to play and purchase. 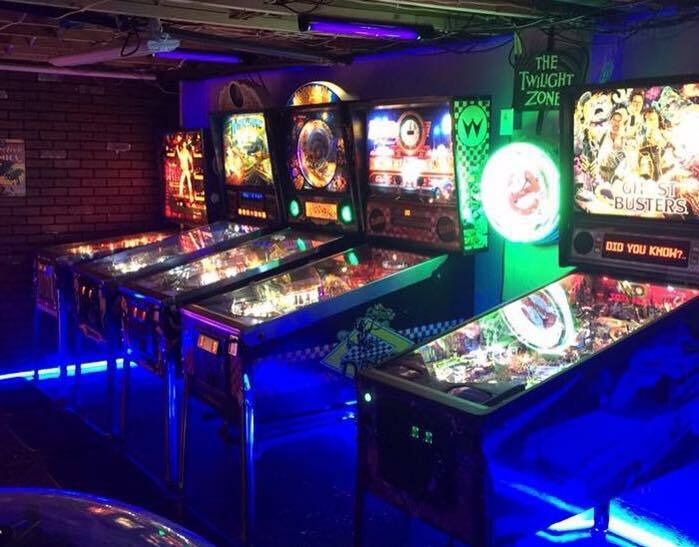 He has it all from pinball machines to up right arcade cabinets such as Pac Man, Gauntlet and more! He will be demoing some arcade cabinets for free at Causeacon.